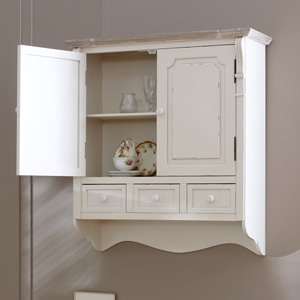 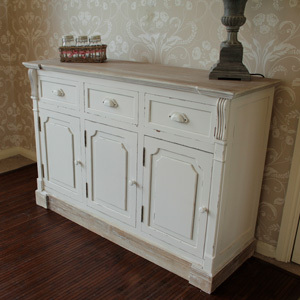 White cupboards, Bathroom cabinets, Wooden wall shelving, open kitchen shelving. 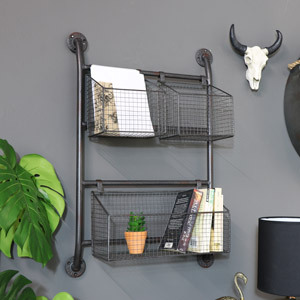 and metal shelves to name a few. 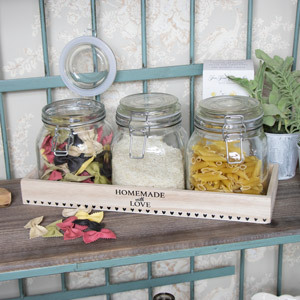 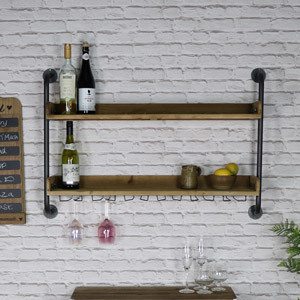 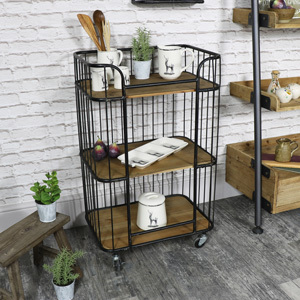 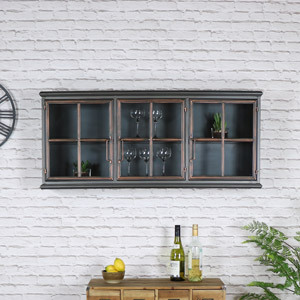 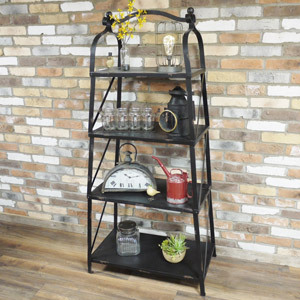 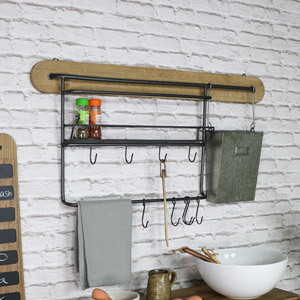 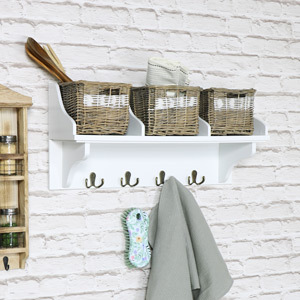 If you are looking for kitchen wall storage or cupboards, or small cupbaords, and wicker basket storage, this is a great place to start looking. 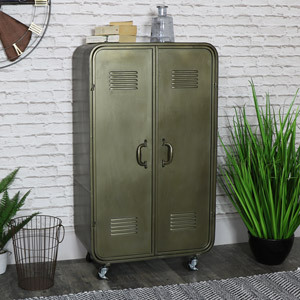 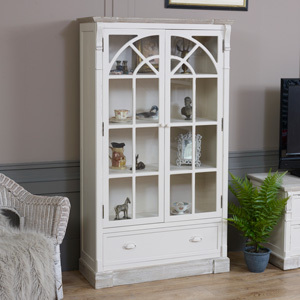 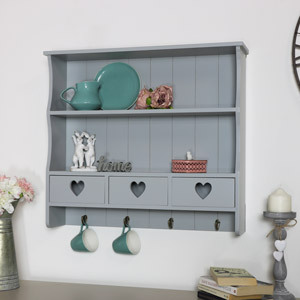 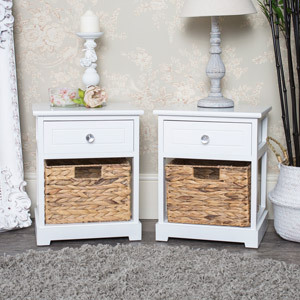 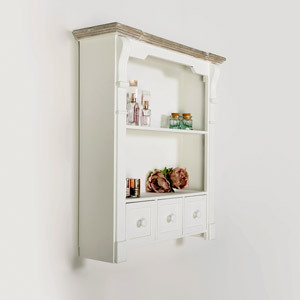 With plenty of choice of kitchen dressers, welsh dressers, pan racks, cupboards with drawers and industrial and shabby chic style shelves, and cupboards, you may have trouble choosing just one! 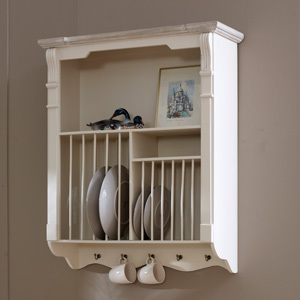 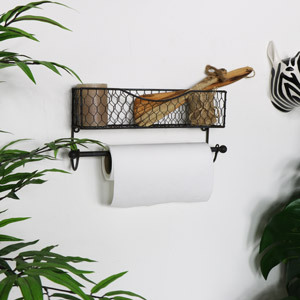 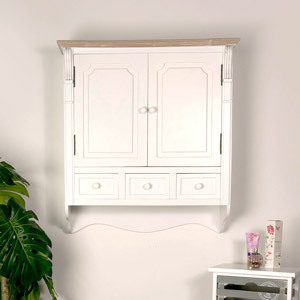 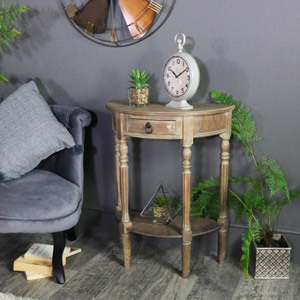 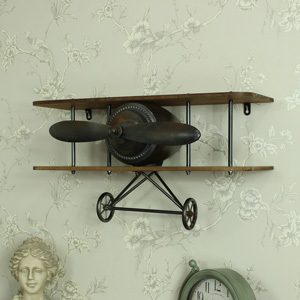 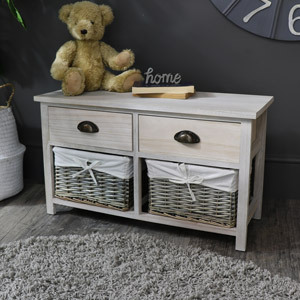 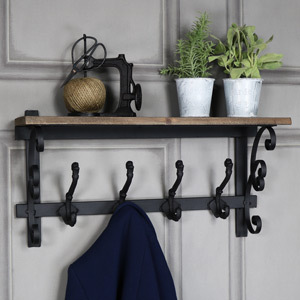 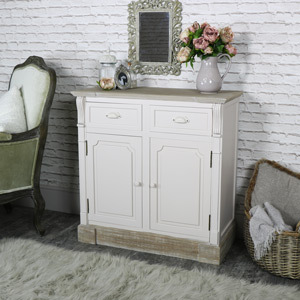 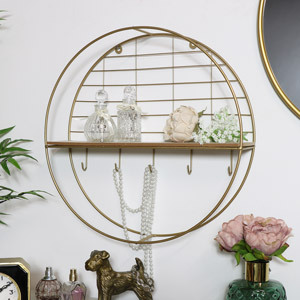 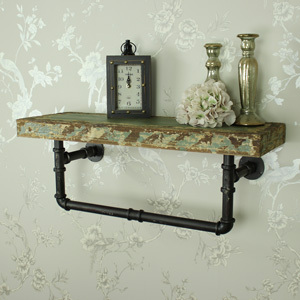 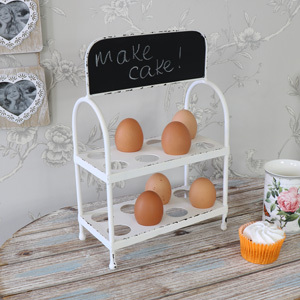 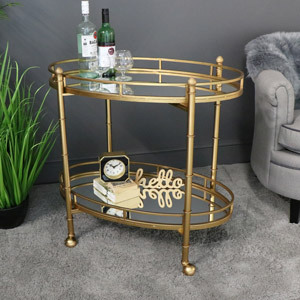 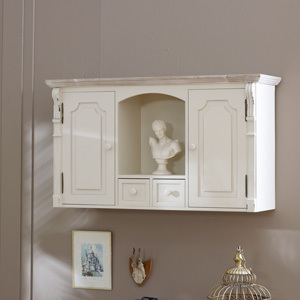 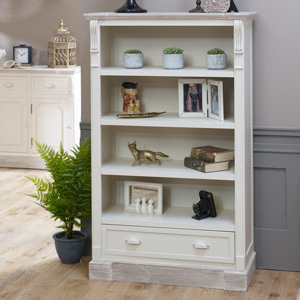 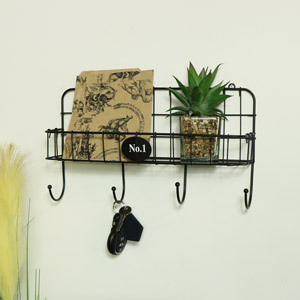 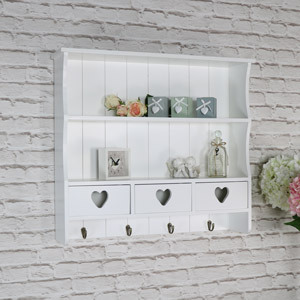 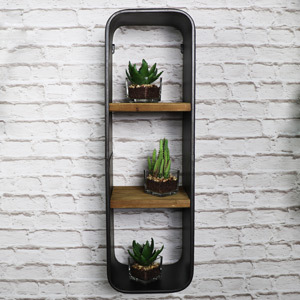 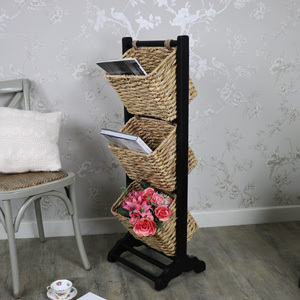 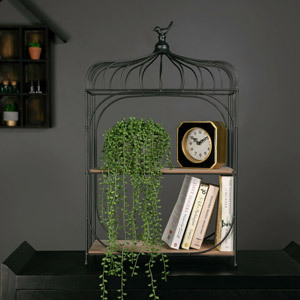 We also stock towel pegs and coat racks as well as sideboards, as well as cream , grey and white closets, shabby chic, and french style mirrored wall cabinets, and laundry baskets.